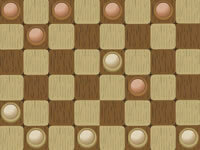 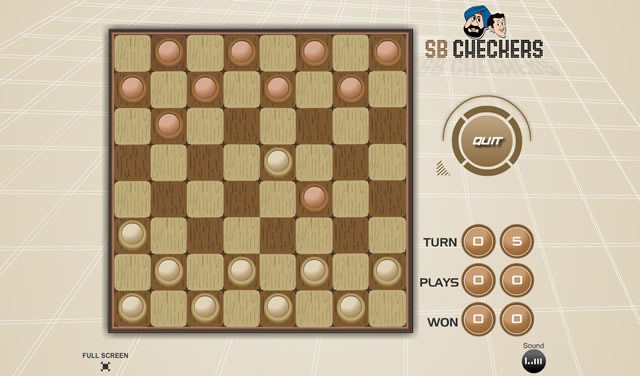 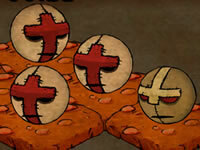 Challenge the computer to a round of SB Checkers! 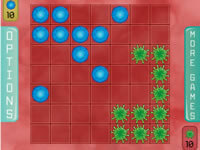 This board game features hard and easy AI levels. 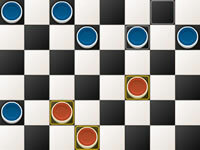 The rules are the classic ones, so you have no excuses to lose. 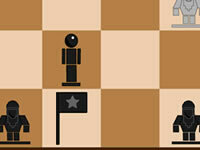 Take a deep breath and try to beat the AI!